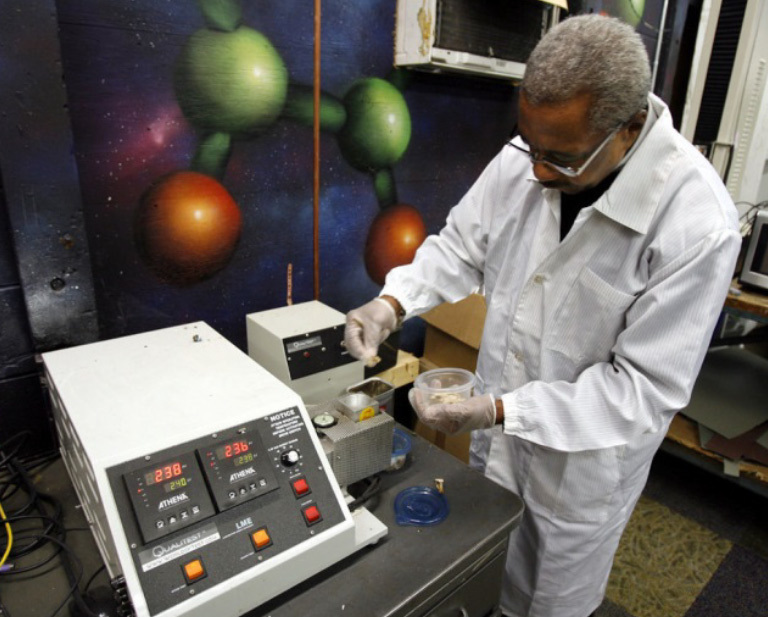 Recycle all natural care products and packaging through this program. 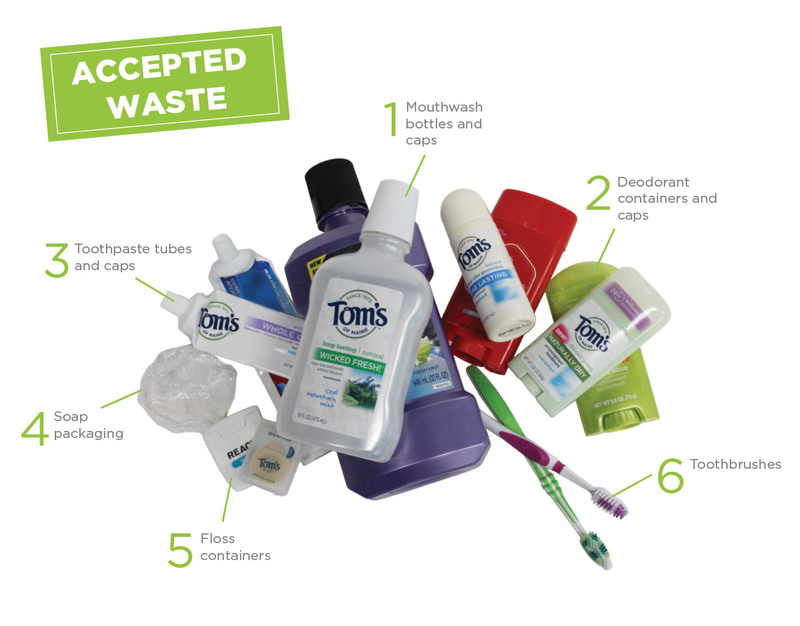 TerraCycle® and Tom's of Maine have partnered to create a free recycling program for natural care products and packaging, as well as a fundraising opportunity for participants. Each and every year, the products we use everyday to make our bodies clean, our teeth bright and shiny, and keep us smelling fresh, end up being thrown away after use and ultimately end up in a landfill. Together we can convert these would-be waste materials into fun and unique products! In order to recycle this waste stream properly, please make sure all excess product has been removed (i.e. leftover toothpaste or extra floss). Additionally, if you choose to rinse your product, please note that it must be completely dry prior to shipping. You cannot ship dripping packages. Once collected, the hygiene products are separated by composition. The separated items are then cleaned, shredded, and made into new recycled products. Click here to learn more about the recycling process. Tom’s of Maine has been committed to providing safe, effective personal care products made from natural ingredients since 1970. Today, they extend their dedication to people and planet by offering a free recycling program for their products and packaging.